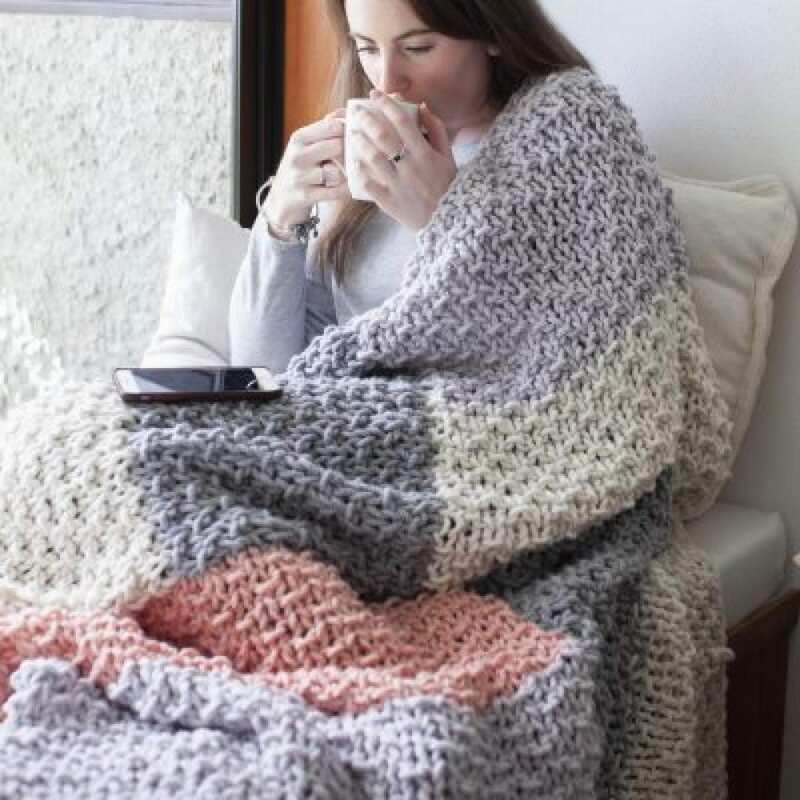 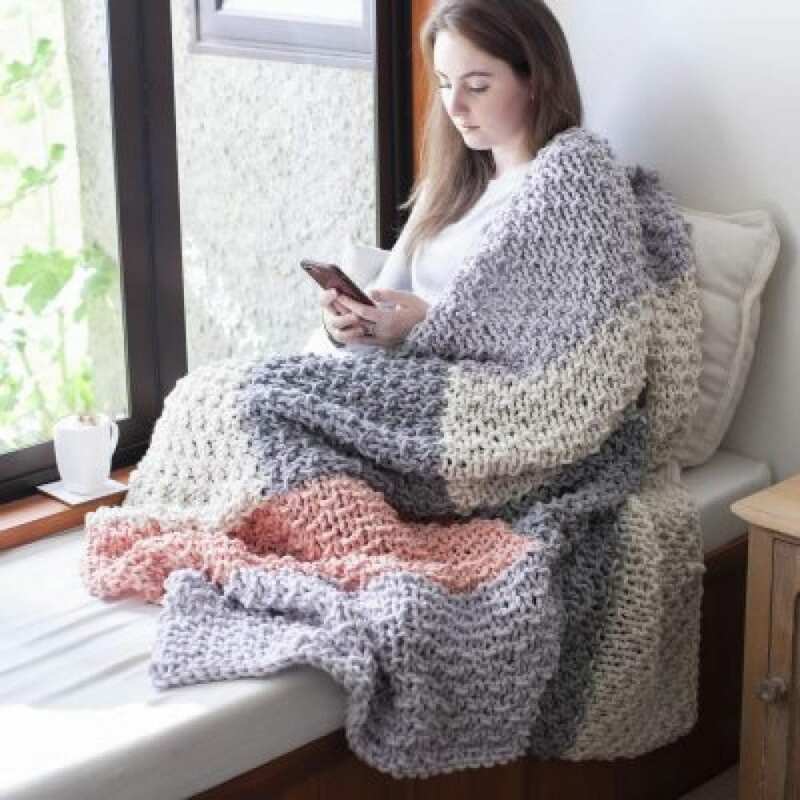 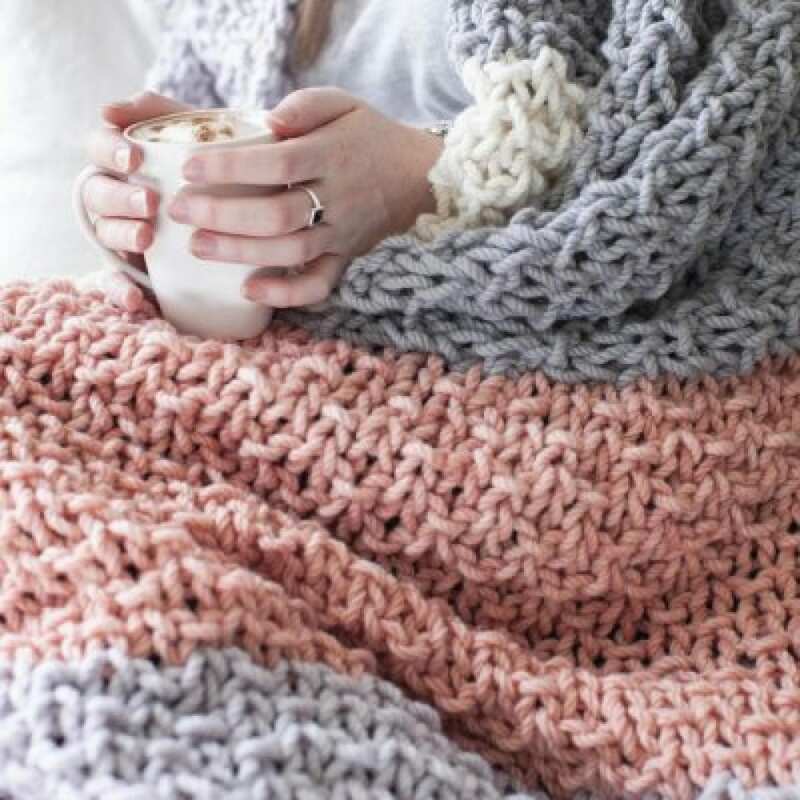 Amazing big chunky blanket. 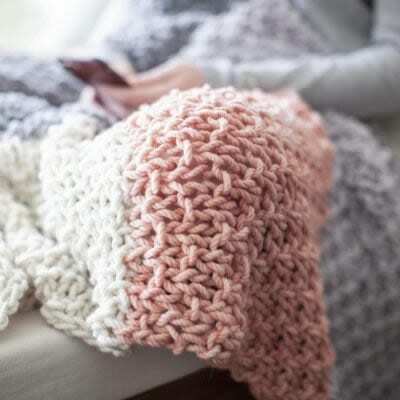 Fast, fun and easy knit for your home. 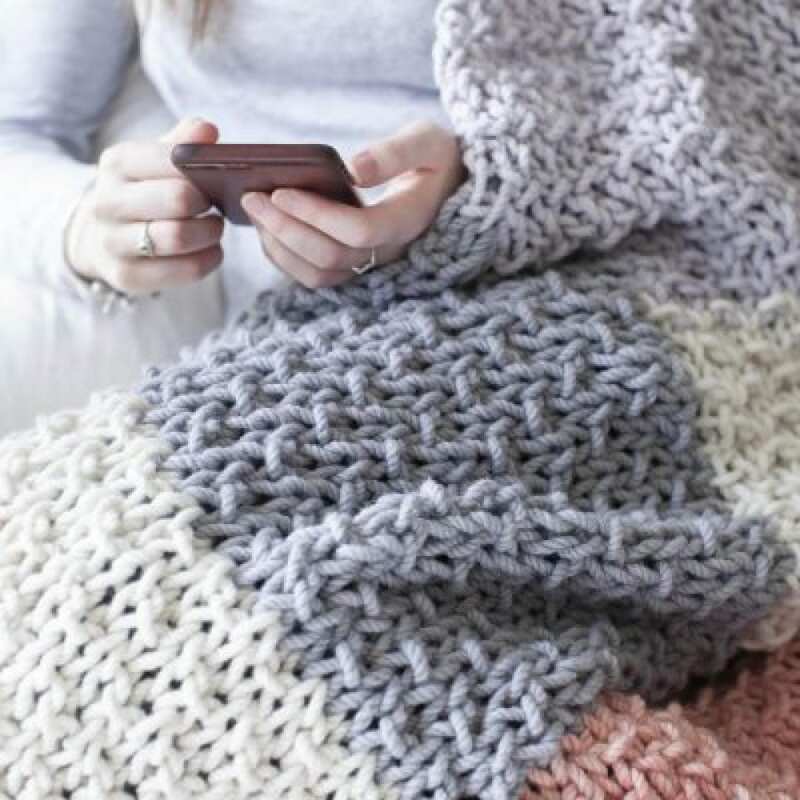 What a wonderful thing it is to snuggle under a big chunky soft hand knit blanket! 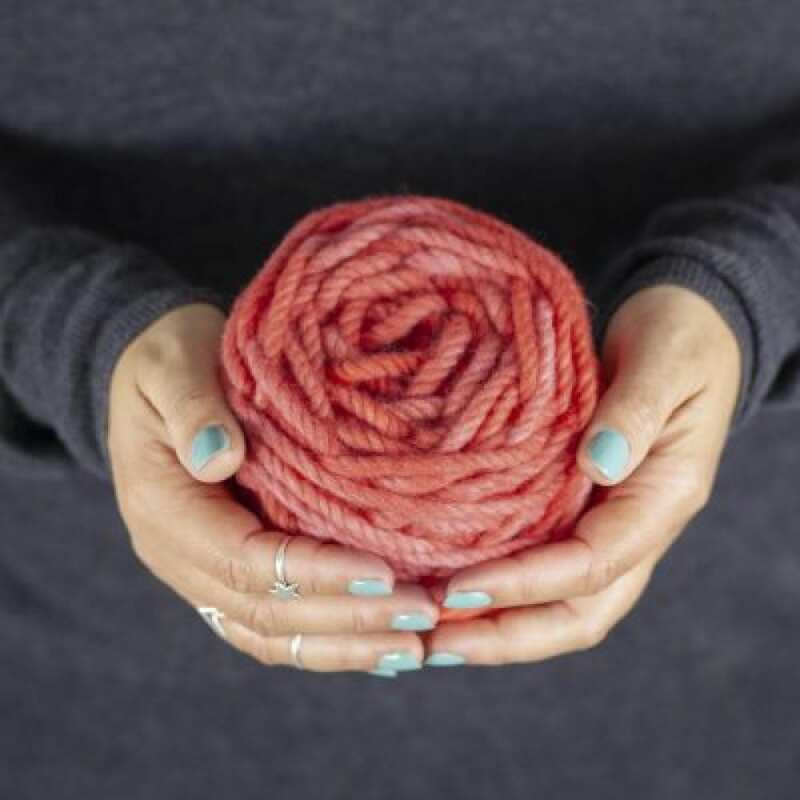 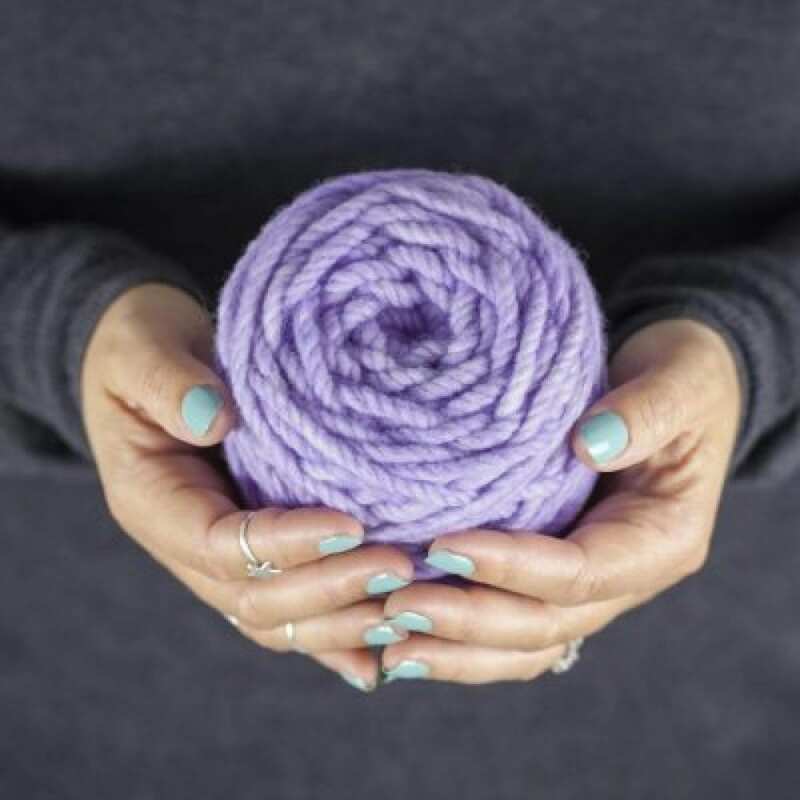 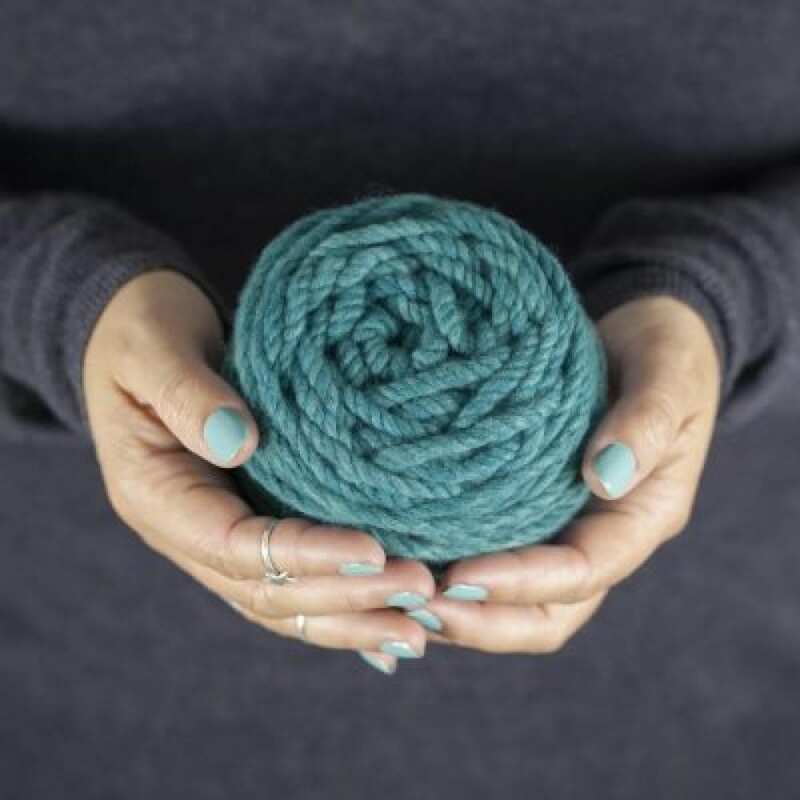 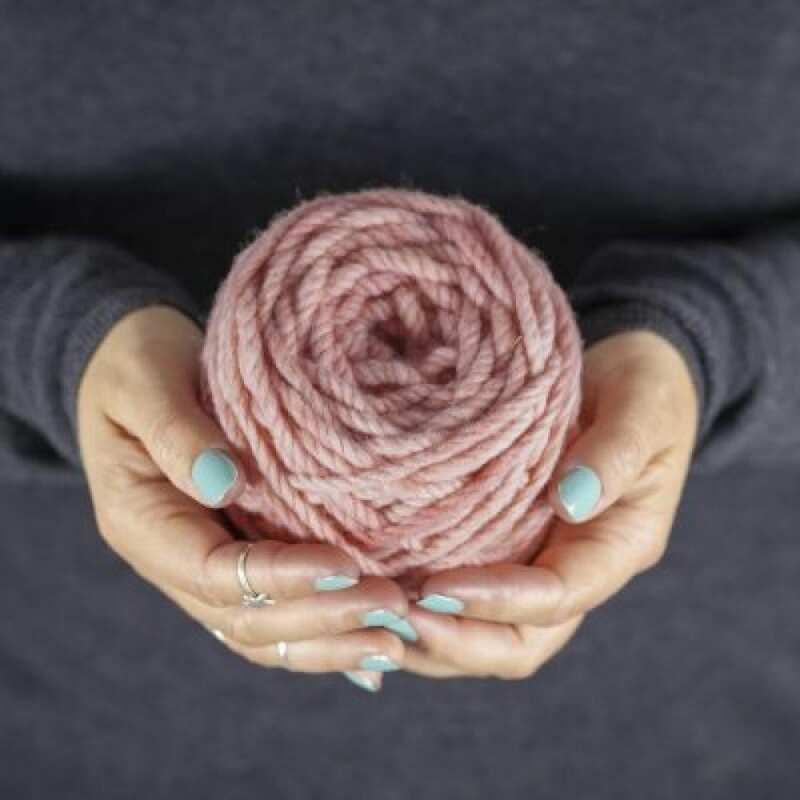 JOY Super Chunky yarn lives up to all expectations. 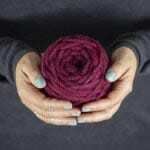 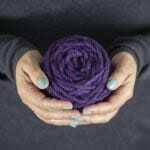 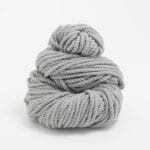 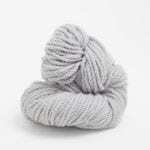 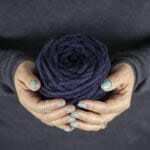 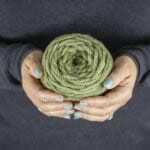 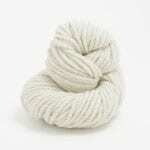 It is thick, squishy, soft and warm – while being wonderfully spun to stay looking fine with lots of wear. 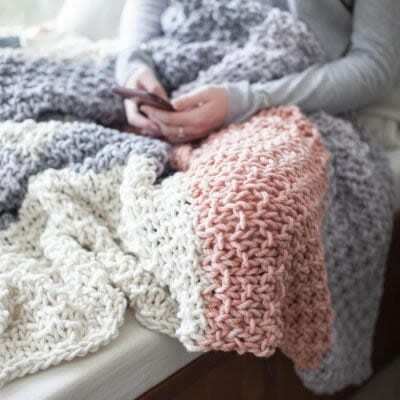 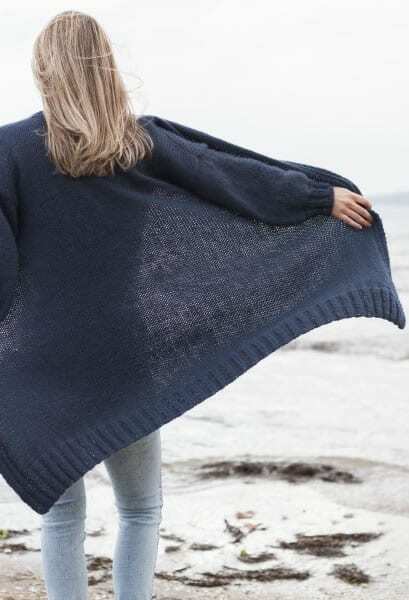 This knits up a dream! Knit in one piece, this reduces bulky seaming at the end and gives you a nicely finished mega throw blanket. 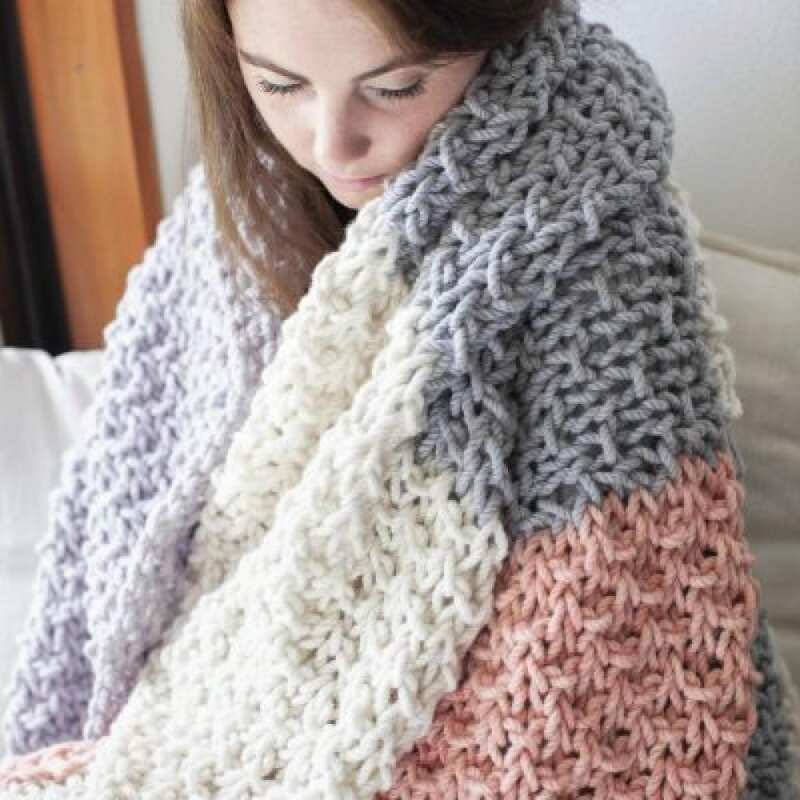 This pattern is suitable for beginner plus knitters who can knit, purl, cast on and off, pickup stitches from the edge, and follow a pattern. Lets get big!